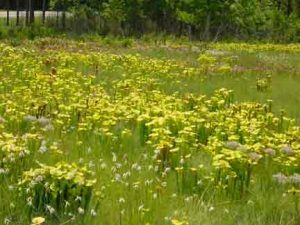 Pitcher plants are carnivorous plants with have modified leaves known as pitfall traps. These form hollow “pitchers” or cavities filled with digestive fluid. 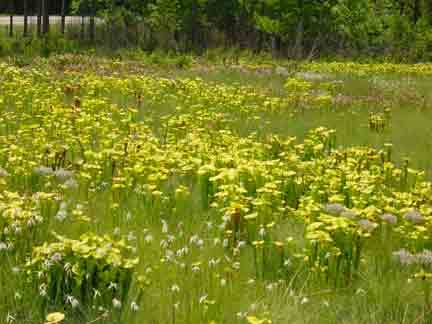 There are 8 to 11 species of Sarracenia with many forms, varieties, and cultivars. Here are some of the more common one.